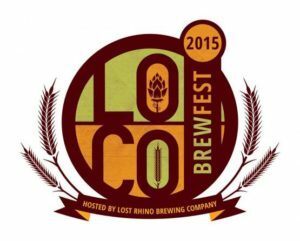 It’s been a mere six months since the Beercast bid its listeners a fond adieu, but I decided the time was ripe to share a little gem from the Earn This vaults: A special, “live” Beercast from the 2015 LoCo Brewfest in Ashburn, VA. This one’s shorter than our normal episodes, but it’s one of our favorites. Enjoy!